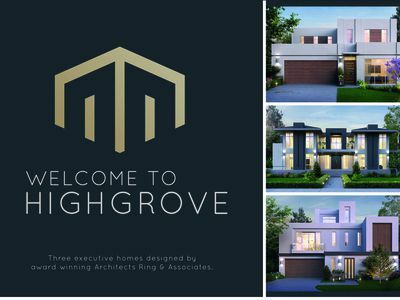 'Highgrove' an elite development of three fastidiously designed homes by renowned Architects, Ring & Associates. Set in a most attractive and leafy suburb, they have been created to compliment the local area and crafted to be a jewel in the crown for the suburb Campbell; an accolade to an area synonymous with excellence, pride and valour. 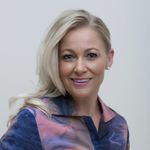 The nearness of the development to the City and Lake Burley Griffen allows its residents to take full advantage of the exciting and joyful amenities that the nation’s Capital affords while having the ability to relax at home in the serenity and peacefulness of this highly sought after and flourishing suburb. 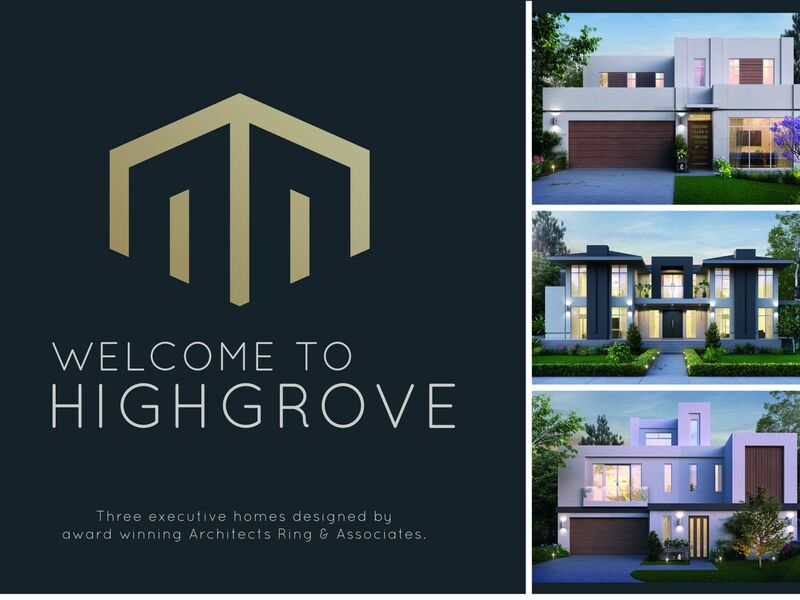 Highgrove offers a variety of three unique and beautifully styled homes that have incorporated the highest specifications and individually named to capture their distinct style and flair.